Notice is hereby given that the Heber Springs School District participates in the Public School Choice program (Arkansas Code Annotated 6-18-206). Arkansas school law gives options to parents that wish to send their children to schools that adjoin other districts. This is called public school choice and all schools in the area must participate. 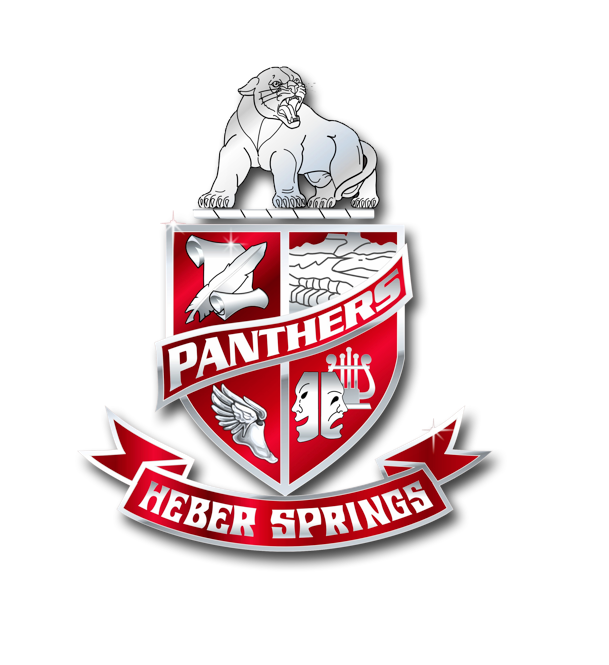 If you are living out of the Heber Springs School District and interested in having your children attend the Heber Springs School District, you must fill out a form from the superintendent’s office before May 1. You would only have to do this if your house is out of the district or you haven’t received a legal transfer in the past. Students admitted under this policy shall be entitled to continued enrollment until they graduate or are no longer eligible for enrollment in the district’s schools. If you have any questions, please don’t hesitate to call us at 501-362-6712.